Over six months since the majority of the UK voted Leave, where are we now? Theresa May, the new Prime Minister, announced in October that she would use parliamentary sovereignty to trigger Article 50 of the Lisbon Treaty by the end of March 2017. A legal challenge, brought by some individuals against the government, challenged whether Article 50 could be invoked by the government alone. The High Court decision in November found that the government did not have the authority to commence formal exit proceedings without the approval of Parliament. Not surprisingly, the government appealed against this decision. The leapfrogged appeal was heard by the Supreme Court in December. This final judgment, announced in January, agreed with the High Court and decided that triggering Article 50 requires the approval of Parliament by a majority of eight to three. Theresa May has pledged that the decision of the Supreme Court will not derail her plans to start the process by the end of March. 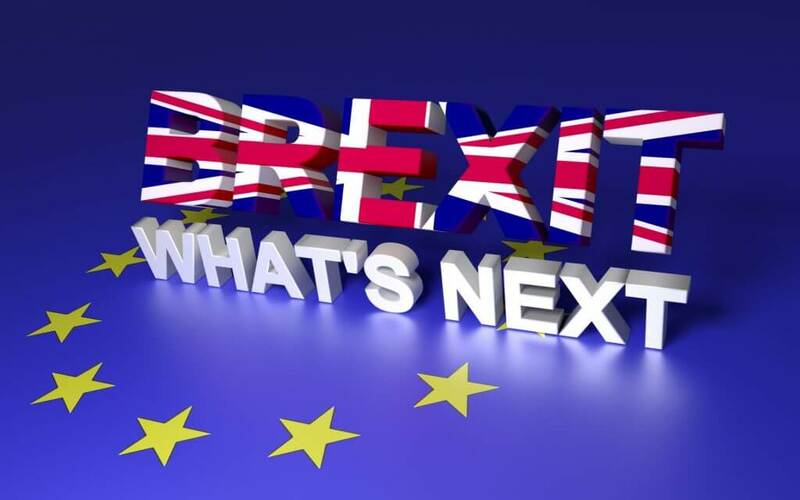 It is likely that the vote will be passed by both Houses of Parliament due to the public support for leaving the Union although whether this requires a bill or a simple Parliamentary motion is a decision to be made by the government. What happens once Article 50 is triggered? Article 50 is the mechanism used to start the two-year negotiating period to leave the EU, meaning the UK should leave the EU by the end of March 2019. The two-year period can be extended, but this needs the approval of all EU member states. There are, currently, major calls for a transition agreement to be put in place between Article 50 being triggered and a full exit from the EU. What happens to employment law now? Essentially, nothing. There are no major legislation changes that can take place before the UK formally leaves the EU. This may be in two years or, as some suggest, could be as late as 2027. The main issue currently for employers is the ongoing uncertainty surrounding Brexit and foreign workers. There are clearly going to be immigration restrictions in the future and, combined with the lower value of the pound, some businesses may struggle to recruit the numbers of foreign and seasonal workers needed to maintain their workforce. The government has announced the Great Repeal Bill will entrench all existing EU laws into domestic laws at the point of leaving. Parliament will then review and amend or repeal laws once the exit has happened. Again, this could lead to an extended period of uncertainty as current laws may be amended in 2019 or the years that follow. Employers should be taking their time to ensure signed, dated employment documentation is in place for all current foreign workers. There is likely to be a distinction between pre-exit and post-exit workers, and employers may have to prove who they employed before Brexit.